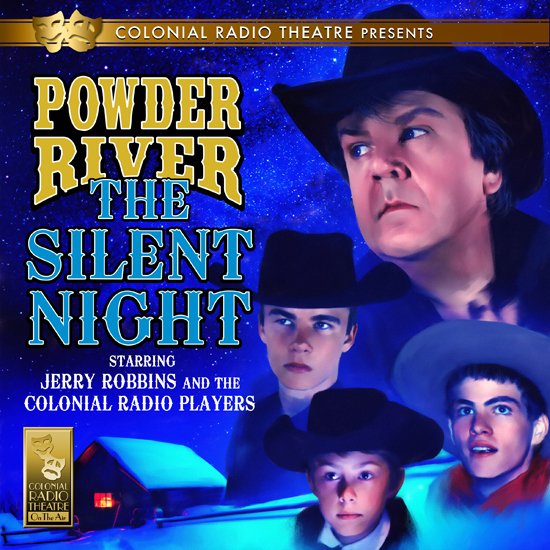 Powder River The Silent Night contains mild language and western violence. Parental Discretion is advised. 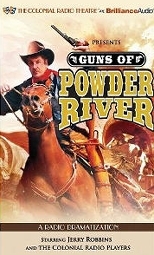 In this feature length Powder River adventure, Britt, Doc, and Dawes take on Cattle Rustlers. Arriving in Miles City, they devise a plan to trap their boss, Mr. Morgan, who appears to have the entire town under his thumb and at his command. Britt devises a plan to beat Morgan at his own game - but will Morgan prove to be a match for the famed US Marshal? 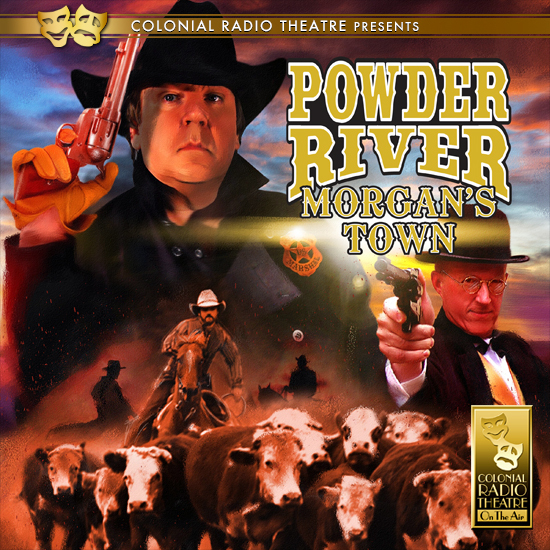 Powder River - Morgan's Town is presented here as a feature length production, re-edited from a four episode story arc that was featured in season 3 of Colonial Radio Theatre's popular Powder River franchise. 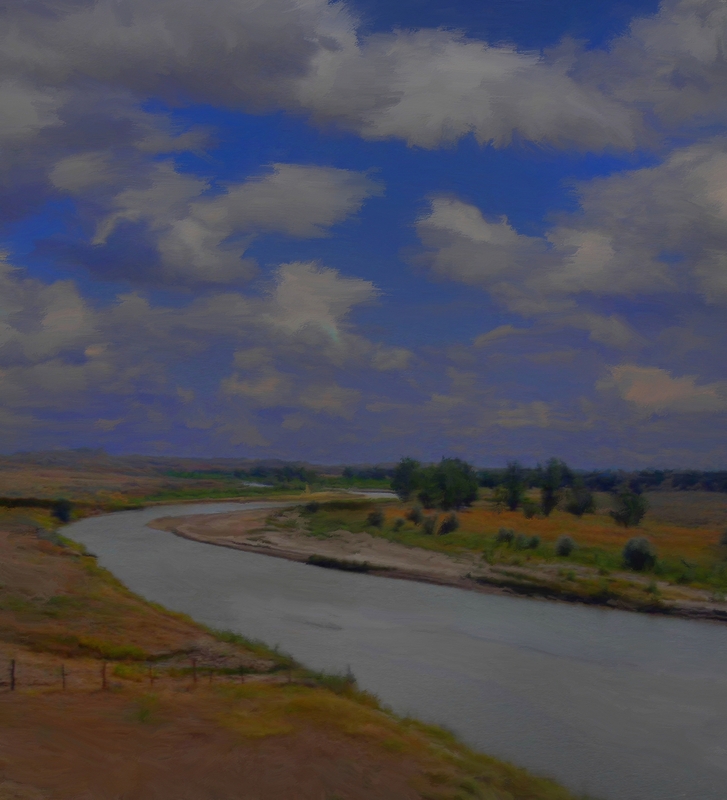 Picking up where the Guns of Powder River left off, Britt and Doc, now in California, decide to visit Britt''s Dad, retired U.S. Marshall Dan Mac Masters. 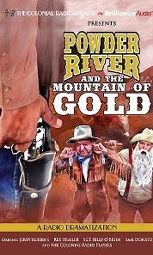 But two wily prospectors in the nearby mountains with gold fever bring nothing but trouble—the outlaw Angel Garret and his gang of thieves who are dead-set on stealing the gold. This epic western features the performances of Rex Trailer, New England’s favorite cowboy and his banjo-strumming sidekick Sgt. Billy famous for the weekend children’s show Boomtown which aired on WBZ-TV in Boston, Massachusetts from 1956 to 1974.